Call for Abstracts now OPEN. Deadline to submit is May 1st. Please click the button below to register for the 2019 Annual Meeting. All rooms must be reserved before 07/03/2019. After this date any remaining team rooms will be released for other groups teams to pick up. 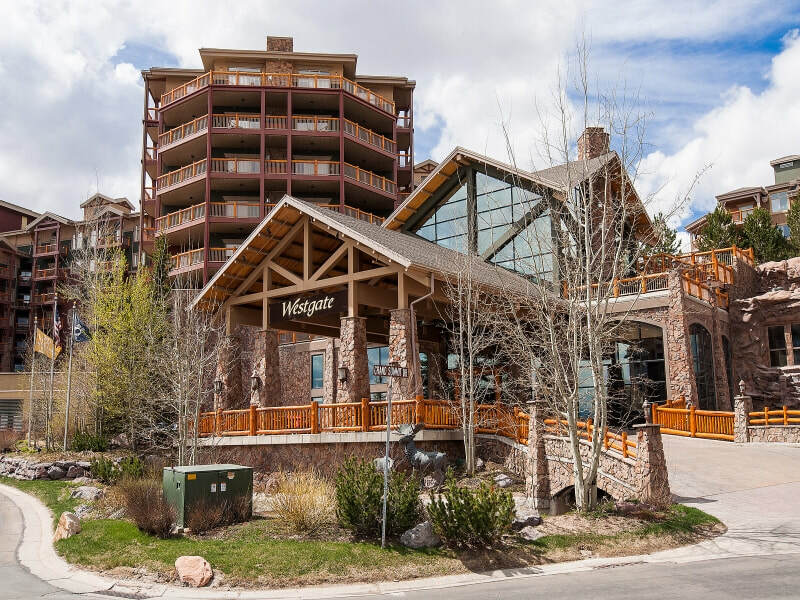 There will be no guarantee Westgate Park City will have additional rooms available if you are booking 07/03/2019. All reservation will be made by calling 1-877-502-7058 and giving the group code 64-291/ NWSCRS. If you do not provide this information to the reservation agent your reservation will not be booked properly resulting in paying the full BAR rate for your dates. Cancellations need to be made before 72 house prior to check in . Any cancellations made after 72 hours forfeit the deposit as a penalty. Reservation adjustments or changes please email judy_uribe@wgresorts.com there is no penalty to make small adjustments to your reservation after it is booked. Group rate is available three days before and after the meeting. A $30.00 Nightly Resort fee, plus applicable taxes, is applied to each hotel reservation and includes services and amenities that are sure to enhance guest experience at the resort. The nightly resort fee includes the following resort services: Nightly Turndown Service, Valet Parking, Wi-Fi Internet Access, Local Calls, Fitness Center, In-Room Safes, Sports Courts Access, Business Center, Ski Valet Service, Ski Locker Room and Storage and Concierge Service. The Nightly Room Rate & Resort Fee does not include taxes. Current taxes on resort guest rooms are 12.84%; tax rate is subject to change without notice. All rates are in US dollars. If claiming a tax exempt, you must prove a valid tax-exempt certificate. Check-in time begins at 4:00 p.m. Each reservation for which the required deposit has been received is guaranteed for late arrival from the up until 11:59PM of the scheduled Check-In Date. Check-out time is 10:00 a.m. A late-departure charge may apply for any room(s) occupied after the scheduled check-out time. For questions or concerns, please contact our office at 206-794-9124 or email nwscrs@gmail.com.